F-One is back in Aus and bigger and better than ever! F-One is back in Aus and bigger than ever! Great news for F-One fans in Australia! 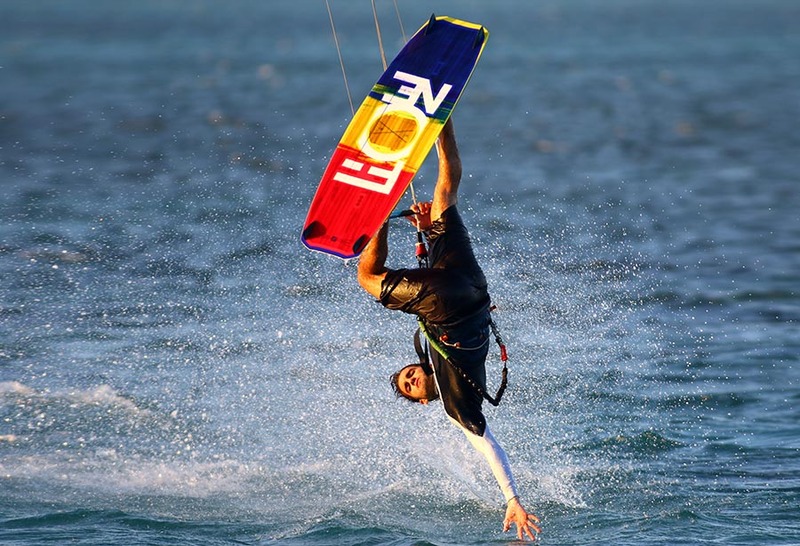 There’s a new distributor in town, and they’re stepping up the game when it comes to stocking kites, boards and accessories from F-One. Until now, it’s been hard to find kites in the sizes and colours you want, even harder to get hold of those sweet Manera Accessories; and spares were scarce too, but search no more! 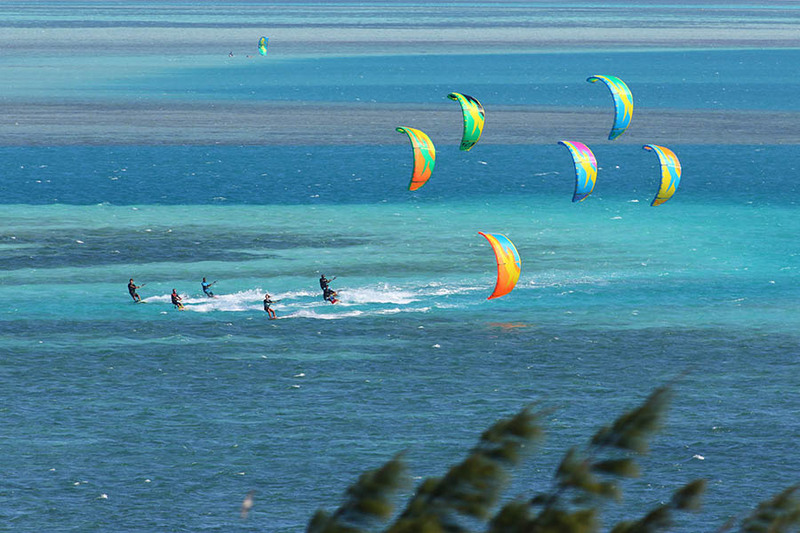 The guys from Proteus Distribution have just jumped on board as the new Australian distributor, and with their strong list of retailers, are planning on bringing F-One Kiteboarding equipment back to a beach near you. Fresh off the campaign trail in Merimbula for the Merimbula Classic this weekend, Jack and the team are back at their home base in Cabarita Beach on the NSW coast preparing for a busy summer. Already they’ve got the new 2017 collection in stock, which means if your retailer doesn’t have the kite or board you need in stock, you can get one FAST. That includes the new Bandit kite, now in its 10th year and continuing to provide the perfect all round performance for riders here in Australia. With 10 years of R&D behind it, the Bandit has only become faster, more durable and versatile since it arrived on the scene in 2007. Well, it didn’t just arrive on the scene, it EXPLODED with it’s revolutionary delta shape and incredible wind range. Can you imagine what it’s like to fly, 10 years on? To see the new 2017 range of Kites, boards and Manera Accessories – stop by your local F-One Dealer and ask about them. Find your closest store from the list below, of visit the new F-One Australia Website.